The Western Regional Trustee Symposium (WRTS) offers quality health care governance programming at an affordable cost. Designed for hospital board members and executive leadership, the program broadens the participants’ awareness of current health care trends that affect them, and how they serve their boards and communities. Best practices of successful health care governance are shared for practical application in the boardroom. WRTS provides excellent networking opportunities for trustees and leaders from hospitals of varying size and scope. This symposium is geared toward rural and Critical Access Hospitals, and aims to challenge conventional thinking with fresh approaches to standard health care governance concerns and business practices. 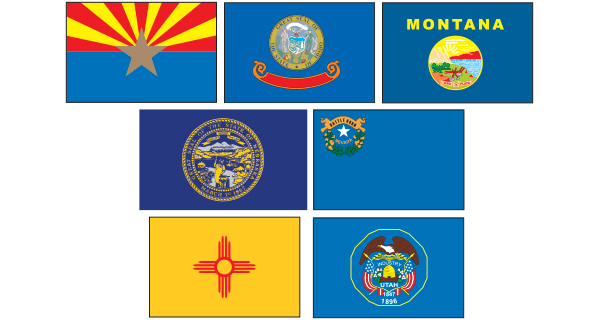 The Western Regional Trustee Symposium is a collaboration of the hospital associations from Arizona, Idaho, Montana, Nebraska, Nevada, New Mexico and Utah. Why should you attend WRTS? Attendees will gain increased knowledge about many issues through educational sessions, networking, and information exchange with other trustees. 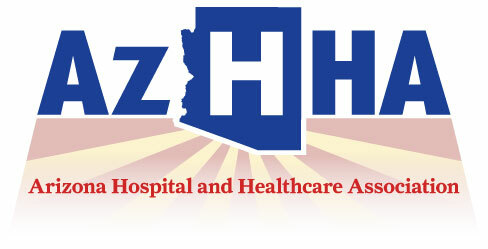 Educational sessions provided address important issues to health care trustees and executives. 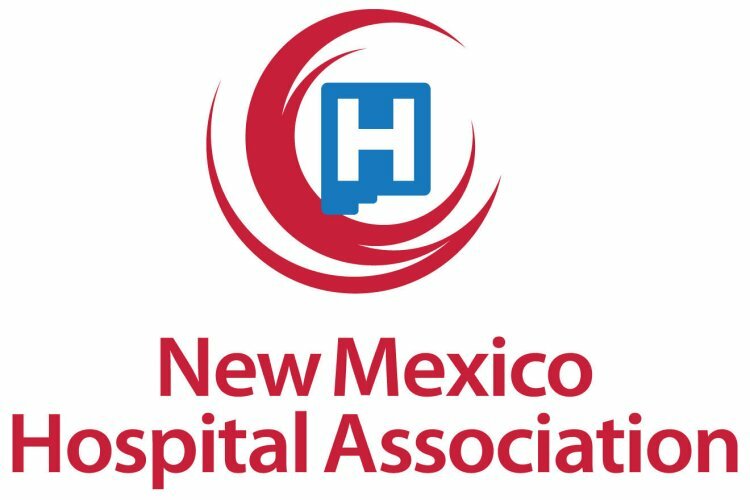 Trustees and executive staff from hospitals and health systems are encouraged to attend as a team, and a discount is provided if four or more individuals attend from the same organization. Spouses and guests are also welcome to attend. 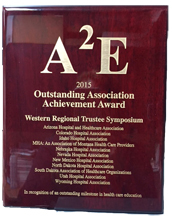 In 2016, the Association of Association Educators (A2E) Outstanding Achievement Award, which recognizes an outstanding milestone in health care education, was awarded to the state hospital associations from Arizona, Idaho, Montana, Nebraska, Nevada, New Mexico and Utah. 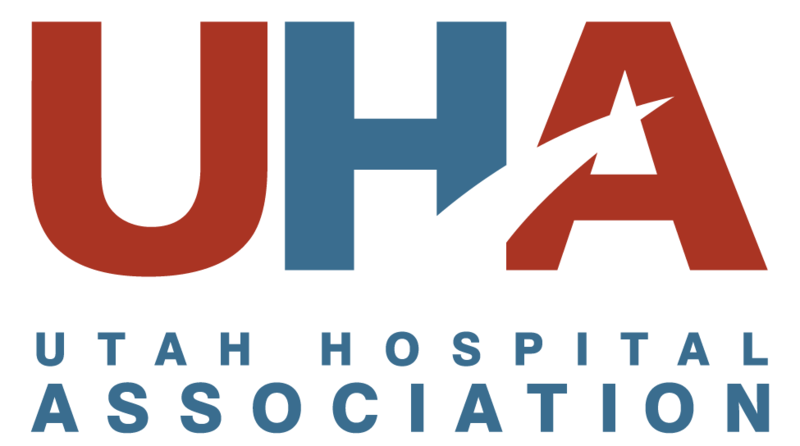 These state hospital associations collaborate to provide governance education for their member hospital trustees and executives via the Western Regional Trustee Symposium. WRTS is always on the lookout for quality speakers with expertise in topics that are important to healthcare trustees and executives. Learn More. WRTS is proud to partner with many different organizations that are vital to health care. The Western Regional Trustee Symposium would not be possible without the support of these fine organizations. Find out how your organization can partner with WRTS. The Western Regional Trustee Symposium was born on April 25-26, 1997, at the Inn at Loretto in Santa Fe, New Mexico. Mother Nature christened the new educational undertaking with a snow storm! 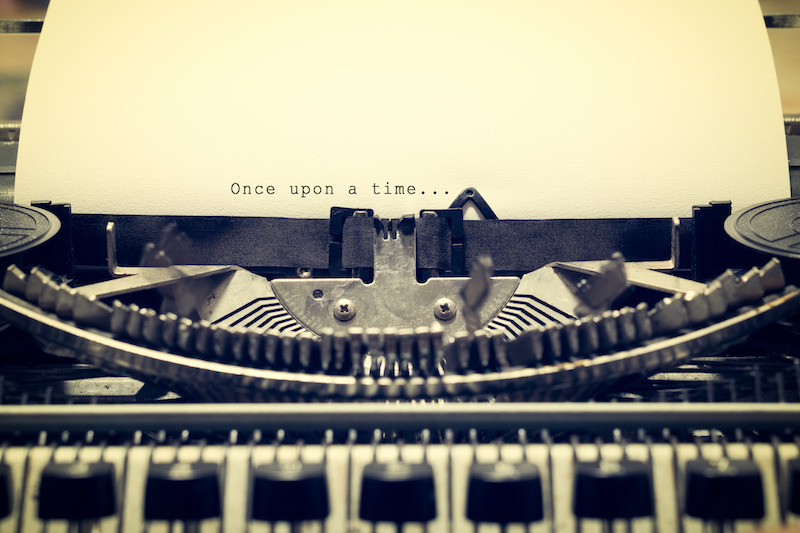 Read the rest of the story.